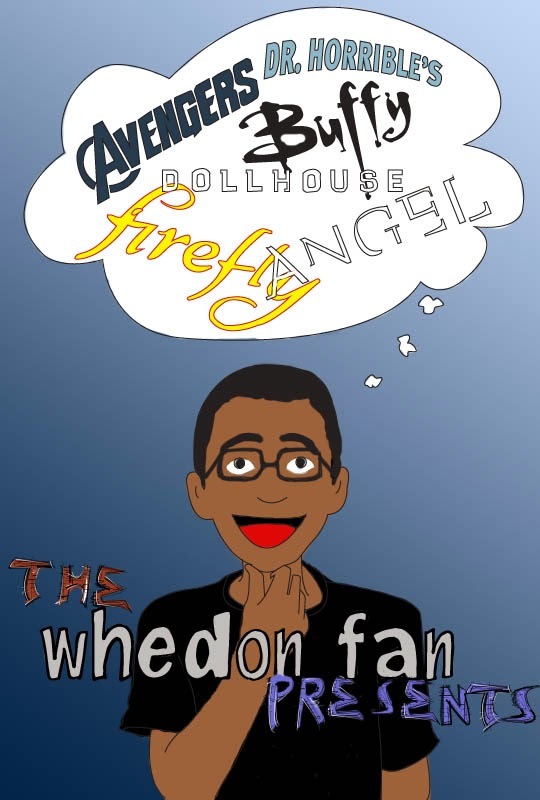 Greetings Buffy buffs, and welcome to another clever critique of written works in the Whedonverse! Having reviewed several of the Buffy novels, I’ve decided to shift my focus and examine another merry medium— the Dark Horse Buffy comic books! 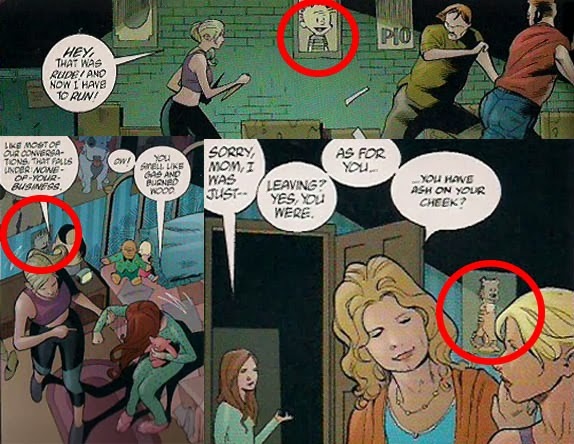 *sings "Dark Horse, Dark Horse..."
Originally published from 1998-2003, the initial run of Buffy comics was set in the then-current second season of the show and had little-to-no involvement from Joss. 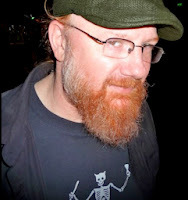 Over this five-year period, the authors began to branch out from the TV timeline and started drafting stories that filled in the gaps to various parts of the Buffy mythos. Published in 2007 to coincide with the release of Season Eight, “Vol. 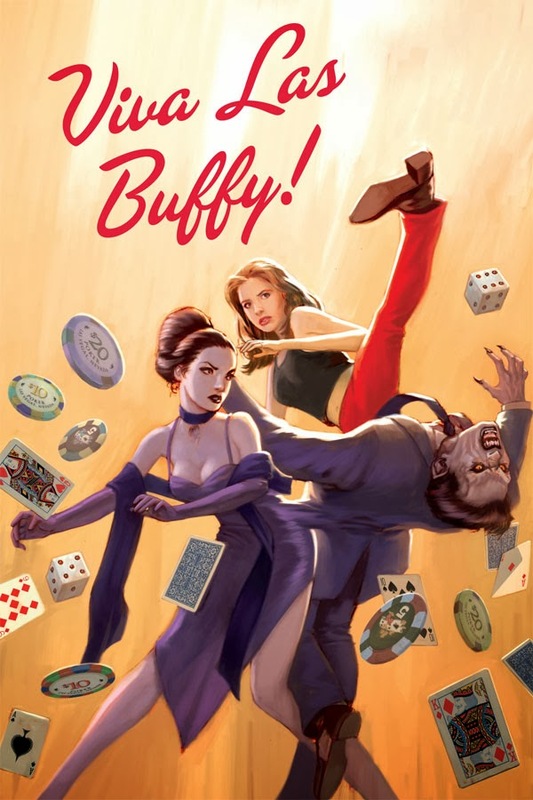 1” includes five stories that take place in the beginning of the Buffyverse. 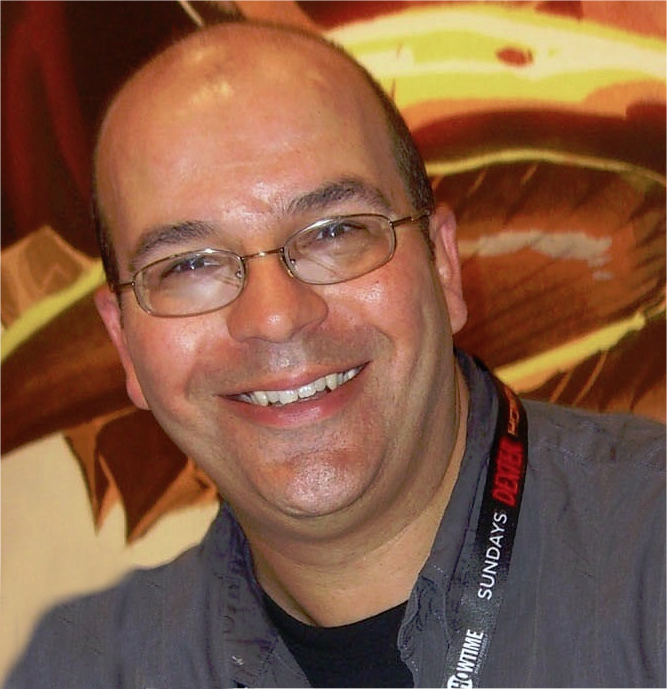 As detailed by Dark Horse editor Scott Allie in the book’s introduction, these issues have been reprinted to run chronologically, and they occur prior to Buffy’s move to Sunnydale. For these omnibus collections I’m going to provide a brief summary of each story along with my general impressions, and then close with an overview of the entire work. Feel free to jump to any specific comic! Released in Dec. 2000, “All’s Fair” stars our favorite crazy couple Spike and Drusilla and was the third issue of their eponymous mini-series. The story begins with the aftermath of Spike’s deadly dealings during the Boxer Rebellion. 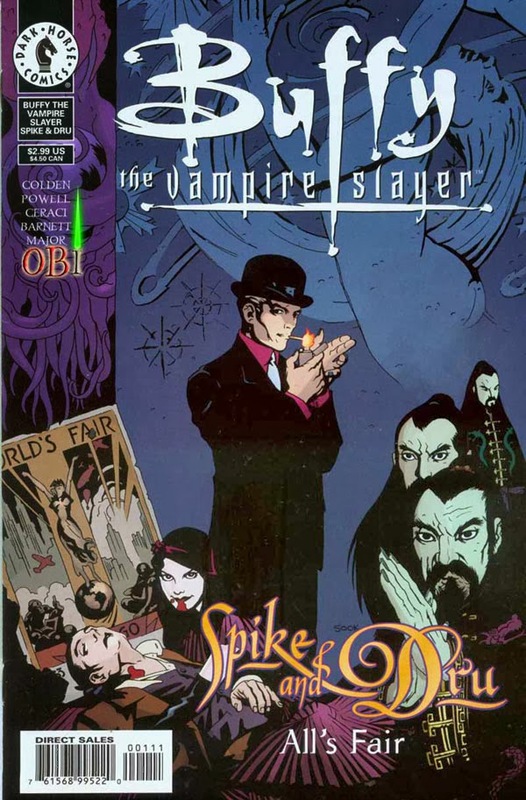 Fun fact: it was in this comic that Buffy fans first learned the name of the Chinese Slayer briefly seen on the show. The narrative then jumps to 1933 during the Chicago World’s Fair, where the sinful sweethearts use the cover of the festivities to indulge in some murderous mischief. However, a group of vengeful vampire hunters threatens to derail their unique brand of fun. Meanwhile, a down-on-his-luck scientist shows a cynical crowd his extraordinary experiment— a generator capable of harnessing the power of parallel dimensions. When he unwittingly unleashes evil forces beyond the void, he takes drastic efforts to achieve his dreams of success at the sake of a small price— his sanity. The title of “All’s Fair” perfectly summarizes its quality— it’s by far the weakest of the “Vol. 1” stories. 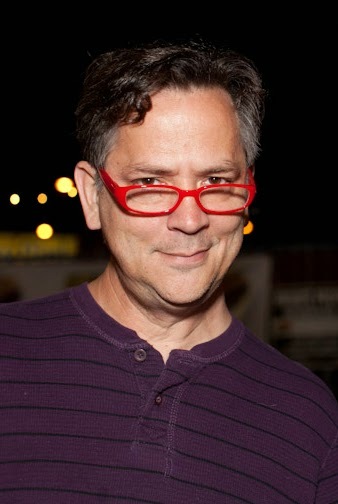 Christopher Golden, known for his ability to capture the charm of the Buffy characters, sadly delivers a subpar story. Although it’s pleasing seeing Spike and Dru literally paint the town red, the narrative is too simplistic— the plot is tedious, the antagonists never feel threatening and the side story is completely forgettable. 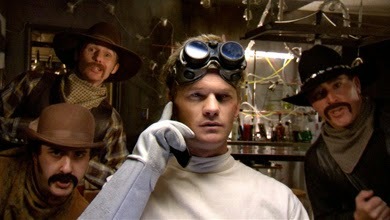 The scientist, whose Faust-like deal has potential for dark drama, is a one-dimensional, underdeveloped character. However, my greatest gripe is the dialogue; it’s dull, repetitive and violates one of the cardinal sins of comic books— it overshadows the illustrations. The characters over-narrate and describe their exact actions rather than allowing the visuals to speak for themselves. And when they DO talk, their dialogue is a jarring departure from Joss-speak; Spike and Dru sound more like British socialites on holiday rather than the Sid & Nancy of vampires. Also, the artwork done by Eric Powell of “The Goon” fame is unfocused— it ranges from curvy and cartoonish to angular and highly detailed. Powell overuses shadows when framing his characters, and the inconsistency in styles is jarring. Despite these issues, “All’s Fair” is a mercifully short read, and serves to highlight the quality of the other “Vol. 1” stories. One of the better-known Buffy comics, “The Origin” was released in Jan. 1999 and is an adaptation of Joss’ original movie screenplay. 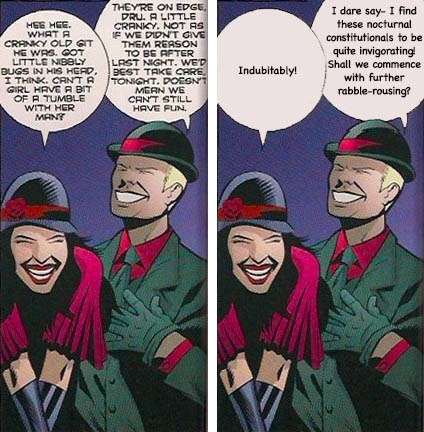 Notably, this is one of the few comics that’s confirmed as official canon by the main man himself. 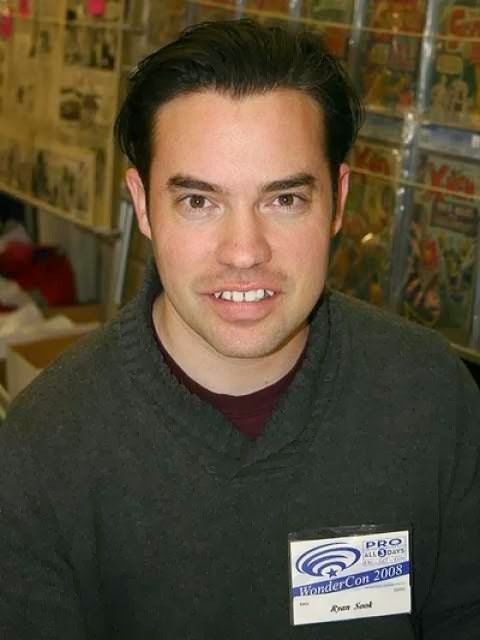 Serving as a bridge between the film and TV series, authors Dan Brereton and Christopher Golden tweak the source material to incorporate elements from the show, such as replacing Buffy’s nameless yuppie parents with Hank and Joyce and adding references to the Watcher’s Council. There’s also a nice bookend that ties everything back to the Scoobies. Artist Joe Bennett, untethered by the movie continuity, does a decent job of making the characters visually distinctive. The one who most benefits from this creative freedom is Merrick— he’s burly, brooding and a general badass, and you believe him as Buffy’s demanding but devoted teacher. 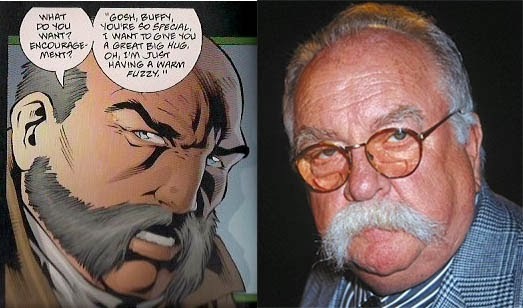 Unlike another thespian’s portrayal of the character, this Merrick is drawn to look like the actor from the show— but all I can see is Wilford Brimley. 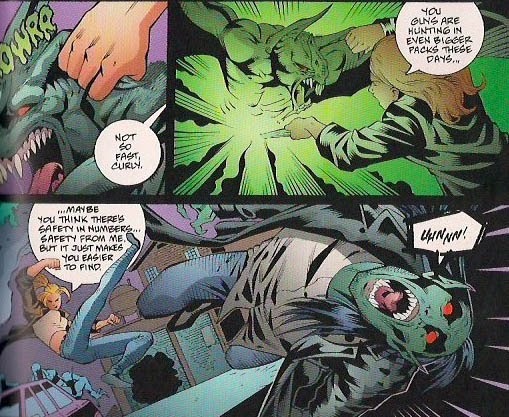 The best part of Bennett’s work is his unique interpretation of Buffy’s titular foes— these vampires are animalistic, bat-like beings. They’re truly terrifying and deliver a fear-inducing finale compared to the film’s campy climax. My only complaint with the work is that it’s too short— as a streamlined version of the script, it skips over a couple key plot points and some of the character development feels a bit rushed. The comic itself is more of a wishful “what-if”— had Joss contributed his input, the material could’ve been elevated from average to amazing. 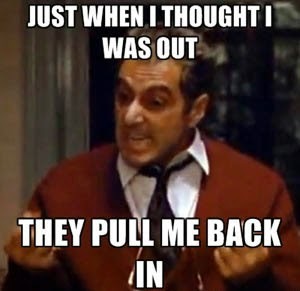 Still, as a retelling of old material and for those who have never seen the movie, it’s a smart, serviceable middle ground between the two mediums. Released in Nov. 2002, “Viva Las Buffy!” reveals what happened to Buffy between “The Origin” and Season One of the series. 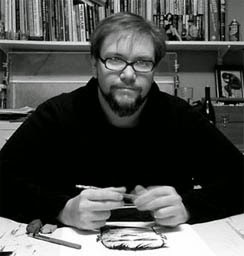 This period, along with “Slayer, Interrupted” is commonly referred to as the Slayer’s “Year One” saga, similar to Frank Miller’s iconic Dark Knight story. Following her arsonist actions, our protagonist is dealing with a shrinking social circle, academic expulsion and an increasingly hellish home life. While out patrolling, she has a run-in with some Las Vegas-based vampires, and she and Pike skip town to investigate. “Viva Las Buffy!” is definitely the densest of the five “Vol. 1” stories. 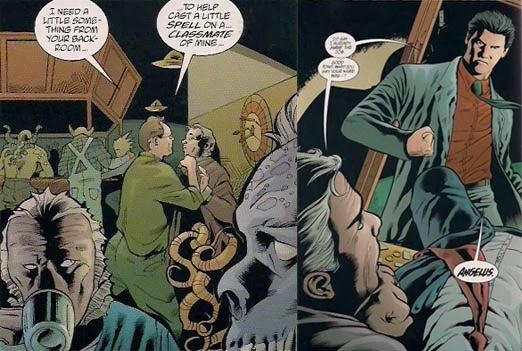 Besides Buffy’s undercover undertaking, we’re also treated to two parallel tales: At Council headquarters in England, Giles is competing with another candidate for the position of Buffy’s Watcher; while Angel lives up to his namesake as Buffy’s silent, watchful guardian; it’s interesting seeing these early behind-the-scenes events. The greatest strength of the comic is the character development— compared to previous entries, the protagonists have more mature insights. 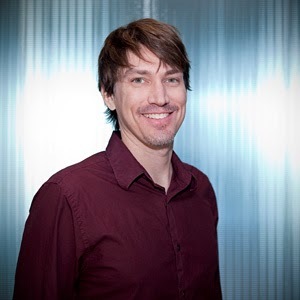 Most notably, Pike narrates the story— his inner monologue fleshes out his previously one-note personality as he discusses doubts about his relationship with Buffy. We also see the Summers’ household prior to the divorce. 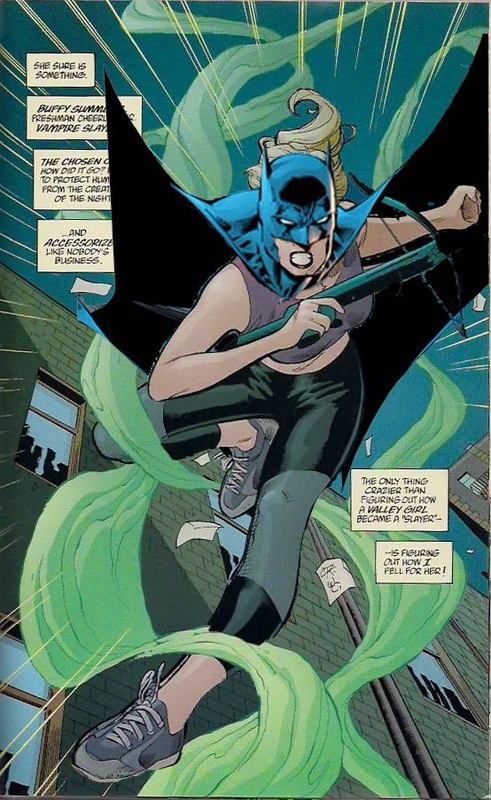 In a controversial move, writers Scott Lobdell and Fabian Nicieza insert Dawn into the timeline as a result of the show’s retcon; however, I think it works, as we see how Buffy’s actions affect her impressionable younger sister. The Sin City setting itself allows for a stylized romp, with the classy casino serving as a captivating backdrop for the caper, as well as featuring a memorably menacing Big Bad. Cliff Richards does the art for this issue, and his work is my favorite in the entire book— he has a great grasp of the characters’ facial features and the fluidity in his pencils translates well to the frenetic fight sequences. For extra brownie points, he’s obviously a big Bill Watterson fan. I can believe in vampires and demons, but not Calvin & Hobbes merchandise! 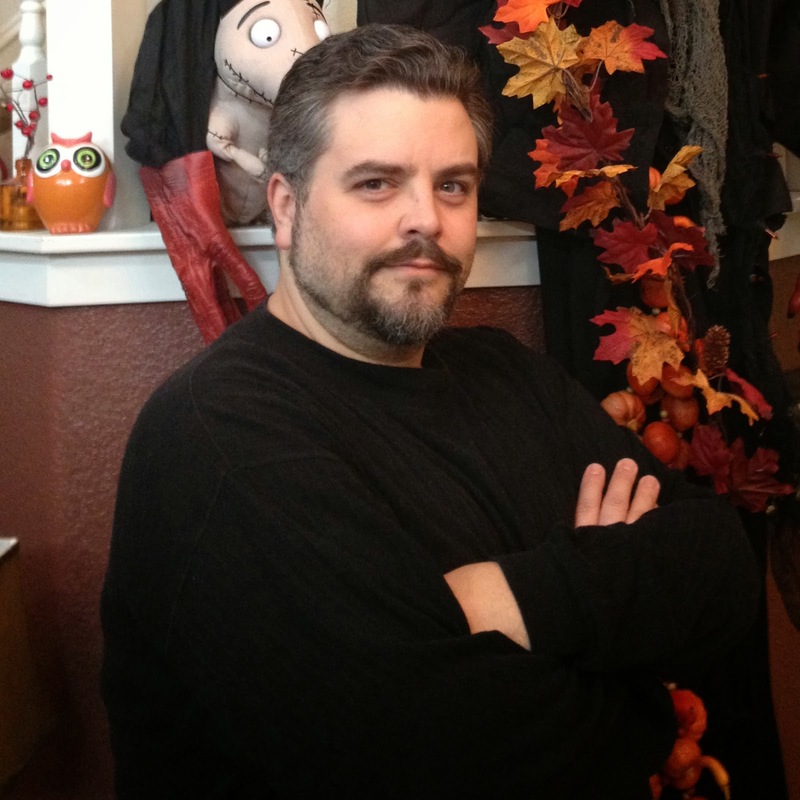 Rife with cameos and clever concepts, “Viva Las Buffy!” is one of “Vol. 1’s” best stories and marks the point where the collection finally starts coming together. Perhaps the most unique of the “Vol. 1” stories, “Dawn & Hoopy the Bear” is an amusing one-shot comic; it serves as more of a standalone story, as it leaves Buffy’s journey and takes a detour with Dawn. 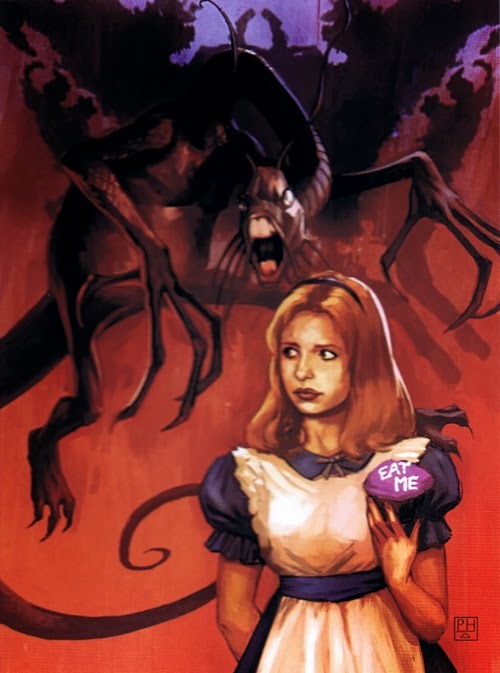 In a scheme to defeat the Slayer through brains rather than brawn, a demon acolyte imbues a teddy bear with the powers of a D’jinn, making it capable of fulfilling its owner’s unconscious desires. 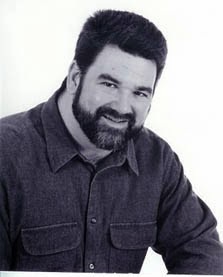 However, in a case of mistaken identity, he unwittingly delivers the sinister stuffed animal to the younger Summers sister. What follows is a series of hilarious hijinks as “Mr. Hoopy” fulfills Dawn’s whimsical wishes in an exceedingly violent manner. As somewhat of a Dawn detractor, I was a bit nervous going into this one, as I was afraid the character might conform to her standard whiny ways. However, I was pleasantly surprised to find that youthful Dawn is energetic and enjoyable; it’s incredibly entertaining seeing her childlike innocence causing unintentional carnage. In fact, I was sad the narrative ended so soon, as it left me with several unanswered questions, such as the background of the wannabe warlock and his motivations for trying to bump off Buffy. For what it is, “Dawn & Hoopy the Bear” is charmingly cute and much like young Dawn herself— short but sweet. 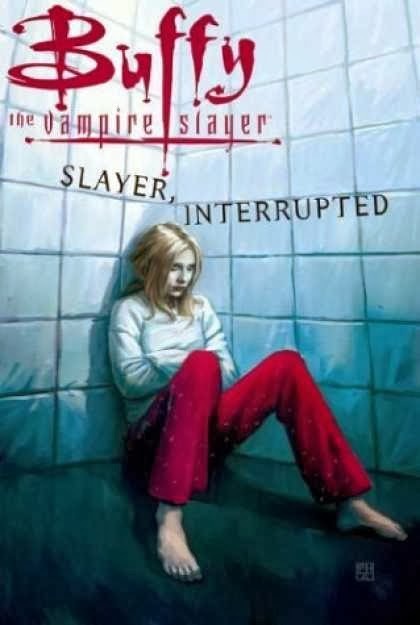 As the final comic in the collection, “Slayer, Interrupted” serves as “Vol. 1’s” most introspective entry. Taking place several weeks after “Viva Las Buffy!” it chronicles the fallout from our protagonist’s Las Vegas escapade; Dawn discovers her sister’s diary, which results in Hank and Joyce having Buffy committed. As a patient, Buffy begins to question her sanity and willingly gives up her role as the Slayer; however, insidious forces at work in the ward threaten to draw her back into the fold. 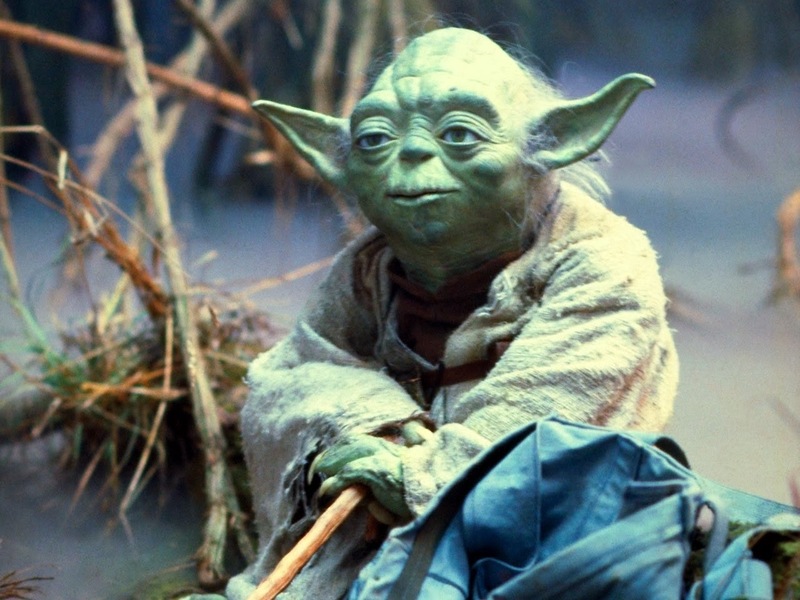 "Your tweed... you will not need it." This comic has the most direct tie-in to the TV series, as we finally get to see Buffy’s first stint in a mental facility, previously mentioned in Season Six. There’re also elements from Season Seven’s analysis of Buffy’s psyche. Here Buffy struggles with self-doubt, and she’s willing to believe she’s delusional about her calling as the Chosen One. The authors provide Buffy with a fantastic female role model in the form of Dr. Primrose, her psychiatrist. She challenges Buffy’s concepts of self-identity and sacrifice and, pre-Giles, serves as one of Buffy’s greatest sources of guidance. We also get some tender moments, as Buffy recalls bonding with her father over the stories of Lewis Carroll. This flashback allows Cliff Richards to deliver the greatest imagery in the entire book. With a more subdued yet soul-searching story, “Slayer, Interrupted” is a perfect way to end “Vol. 1” and brilliantly sets the stage for Season One. 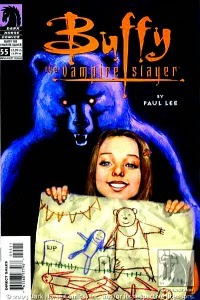 Despite its shaky start, “Buffy the Vampire Slayer Omnibus, Vol. 1” is a fun, fresh look at the Slayer’s early years and serves as a worthy addition to the Buffyverse. “Buffy the Vampire Slayer Omnibus, Vol. 1” is available through Dark Horse, Amazon and Barnes & Noble. Be sure to follow the various contributors via their social media accounts! A very fun review. I shall check out the rest of your blog sometime soon. Thank you SO MUCH posting this. I have wanted to get into the Buffy comics for awhile now but I was unsure of where to start. I bought the Omnibus Volume 1 and I am so happy to have found this blog via your post on the fan page What Would Buffy Do? Anyway, Your reviews are spot on. I too thought that the Dawn story was going to be terrible but I actually enjoyed it, it was very fun! I also love that we got to see Giles before he came to the US as Buffy's watcher. 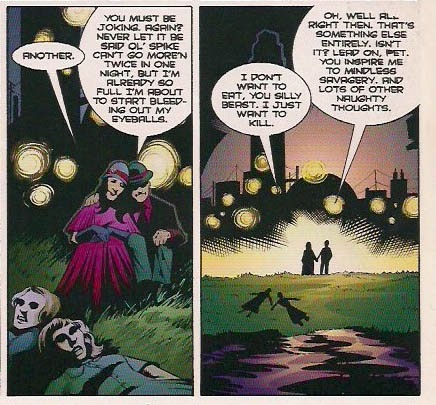 The Pike stuff was interesting...the way Buffy treats him is a pre-cursor to some of her relationships on the show! (Riley comes to mind.) You explain the chronology of the comics very well and make me generally less scared to delve into the world of Buffy comics. I want to read all the Omnibus' before I start the Season 8 and 9 comics! Great job, and I look forward to your next review! If you were a wrestler, what do you think your gimmick and fighting style would be? Brawler, technical, high-flying? Any particular moves or quirks you'd be likely to do ? Asking for reasons. goldenfools: I am a lioness. 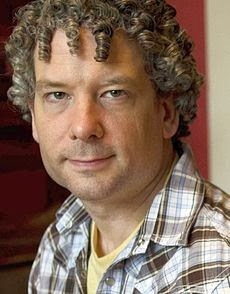 I will not cringe for them.